There are people who read and those that love to read more than they love to sleep! For the person on your list who has an insatiable love for books, these ShareASale Merchants have everything needed to create a more enjoyable literary experience. 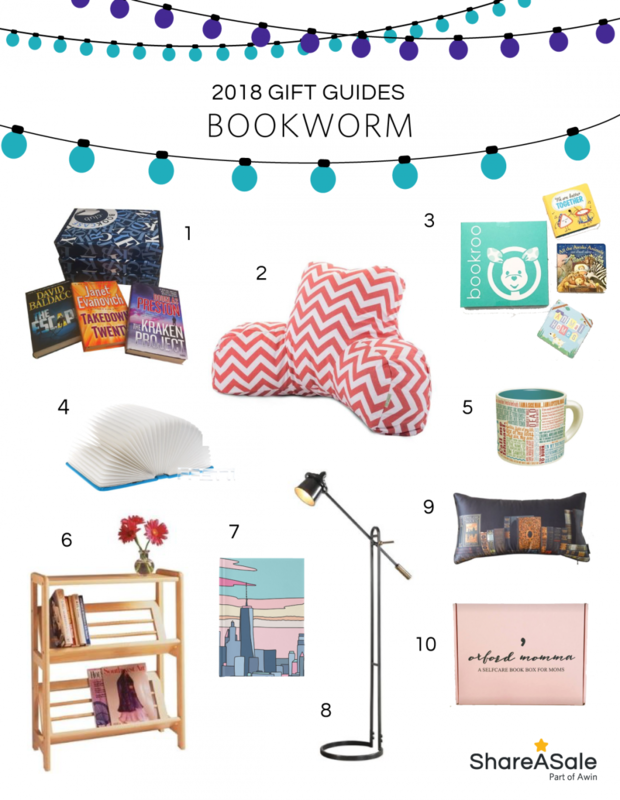 Help them stay reading all night long with these unique gift ideas.